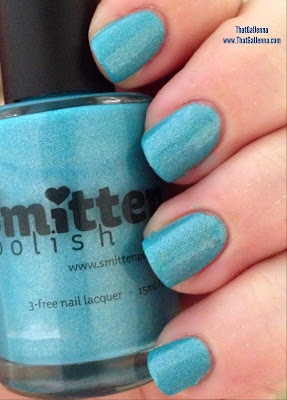 The last time Smitten was around these parts was when I reviewed this gorgeous shade. Seriously just finding that link to include here made me want to have it on my nails again. So it almost goes without saying that I've never seen a Smitten that wasn't stunning. 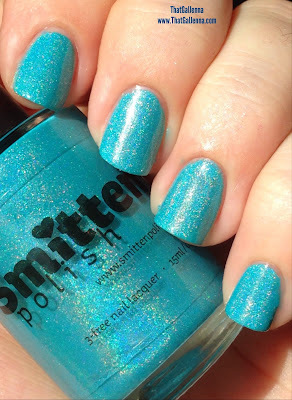 Noelle, the Smitten mastermind, knows what's up when it comes to making gorgeous polish. When I find a job here in Gainesville and get some money coming in...Smitten will be the first polish I buy because there are so many new ones that I neeeeeed! Mmhmm. Here we go...let's get to it. Two easy breezy coats. Perfectly opaque and perfect application. 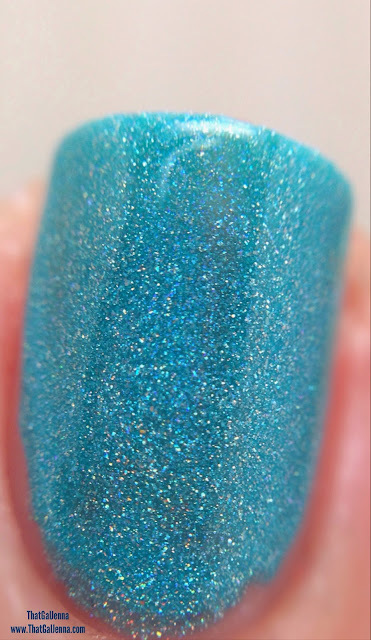 I can't get enough of how dainty and lovely this blue is but it's bright and fun all at the same time. 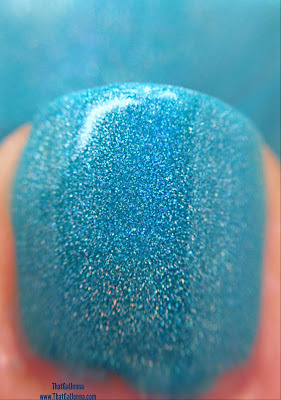 The holo is so soft and gorgeous. The holo doesn't fight against the blue and vice versa. It's a perfect pairing. 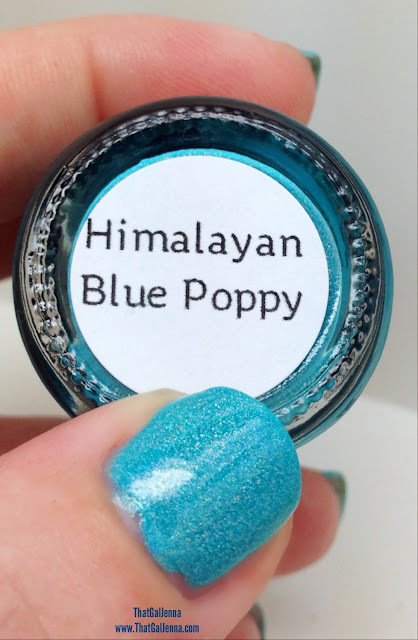 You gotta love a polish that is equally amazing indoors and outdoors. 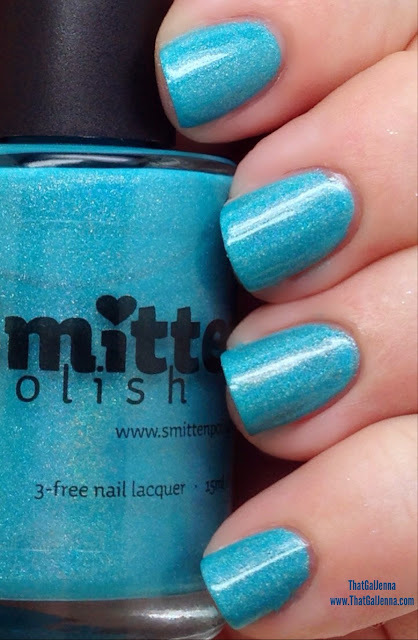 Please tell me you've tried Smitten! If you haven't do you think you will take the plunge to try the brand?